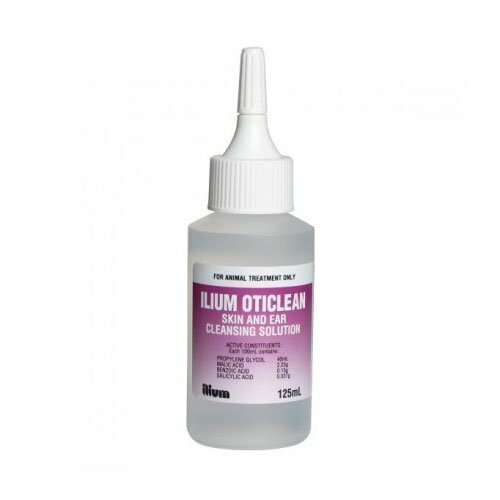 Ilium Oticlean ear drops is a clinically proven formulation that contains Benzoic acid, Malic acid, Salicylic acid, Propylene Glycol. 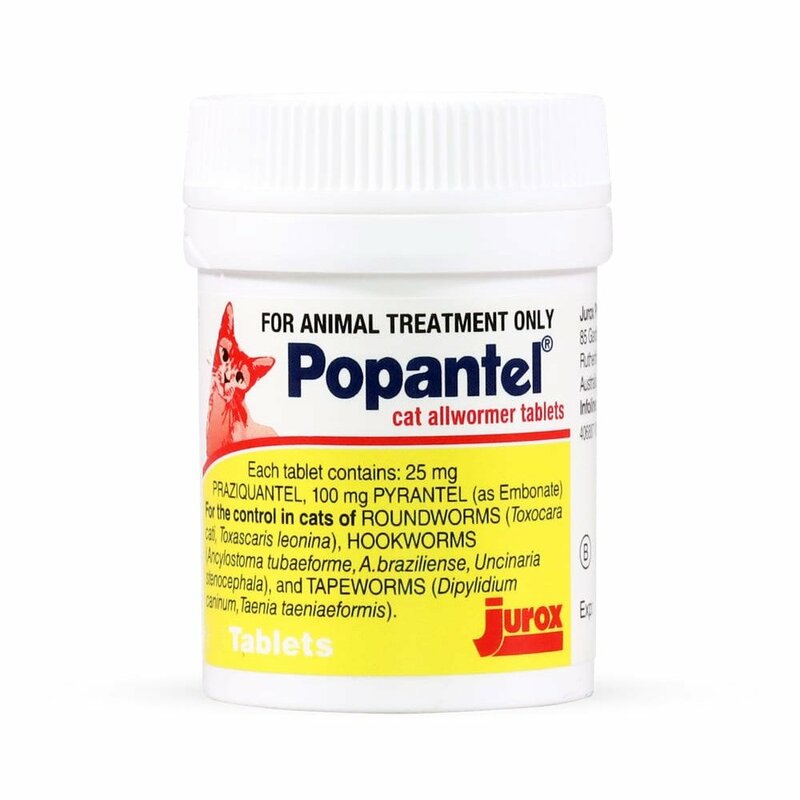 The combined effect helps in treating otitis externa and removes the accumulated wax and debris. It aids in the treatment of ear infections and prevents bacterial infection. 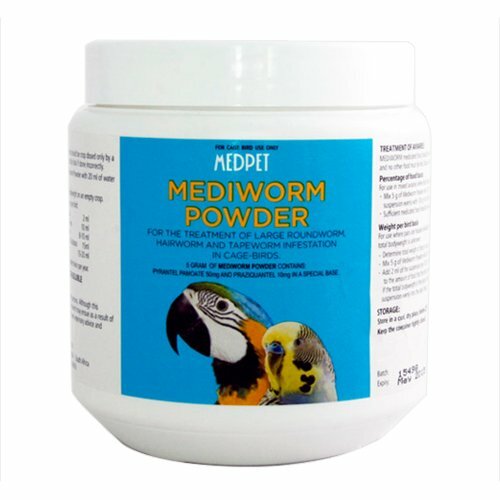 Regular use helps in prevention of ear problems and maintains healthy dog and cat’s ears. 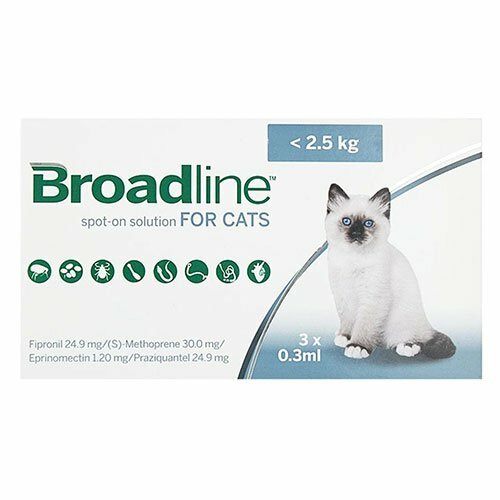 Ilium Oticlean is an excellent ear drops for dogs and cats. This ear cleansing solution helps in removing dirt, debris, ear wax and dead tissues from the ears. 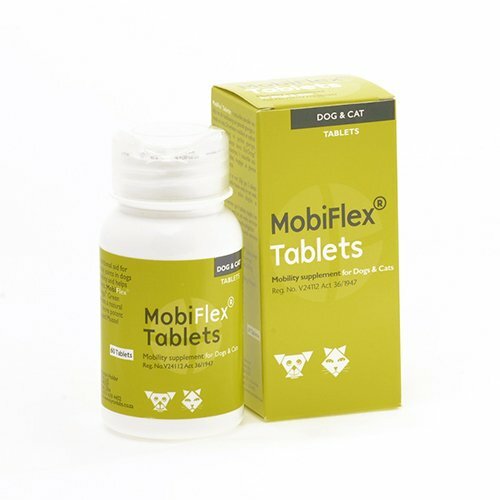 It aids in the control bacterial growth in the ears of dogs and cats and thus prevents ear infections. The ear drops help in the recovery of wounds on the external ear canal. It prevents ear diseases and protects dogs and cats’ ears from unwanted ear conditions. Routine cleaning - apply liberally into ear canal, massage at the base of ear to loosen wax, remove the wax with the help of cotton wool. For Otitis Externa condition - follow routine cleaning directions, repeating 1 - 3 times daily for several days or as directed by a veterinarian. Use with care in pet’s ear. Consult a vet, if no improvement is seen. These drops effectively prevents ear infections in my Diana's ears. She has already had it once and it was terrible so now precaution is better than cure so is this solution..
11 of 52 found this review helpful. Ilium ear cleaner has been my dog's ear's best friend for like a year… This solution cleans my dog's ears so efficiently that no single matter of debris is left inside..
4 of 12 found this review helpful.